Looking to build brand awareness at your next trade show or marketing event? Xpression Prints can help. 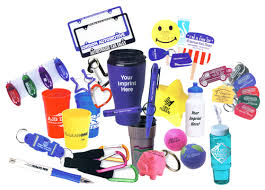 With access to over 750,000 promotional products we are confident we can find a product to fit your needs. Whether you're looking for customized pens, pads, or a flashing pink flamingo pin, Xpression Prints, Inc., can deliver. Our seasoned industry professionals can help navigate the countless options and find the product that best meets your event and fiscal needs. 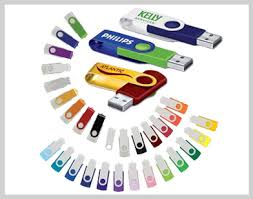 Contact us today for more information or feel free to click on the link below to search the entire promotional product database.